Early Sunday, a user Tweeted proof of a major bug on his Vu Android TV. Essentially, the user entered the TV’s linked accounts on the Google Home app only to find a long list of strangers’ names that scrolled endlessly. He claims he was even able to see some of these strangers’ photos appear on his TV’s Ambient Mode screensaver. Oh my god. Private @googlephotos of strangers are being shown to me in the ambient mode screensaver. 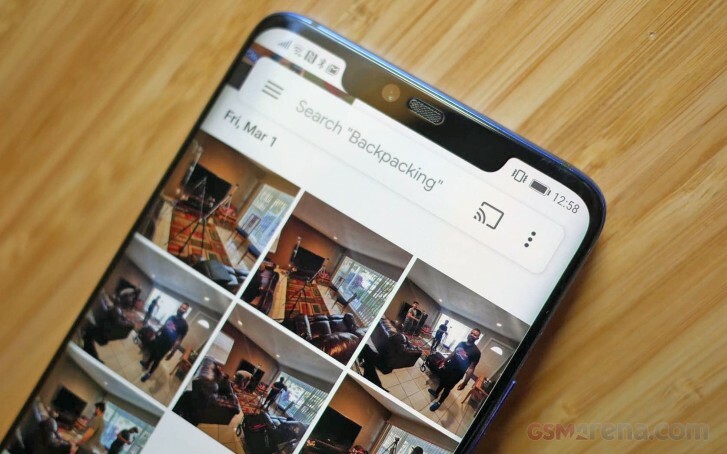 Google has caught wind of the situation and immediately disabled the Ambient Mode screensaver from working with Google Photos and disabled the ability to Cast devices using Google Assistant as a precaution from it continuing to occur. Since the incident, which was first reported early Sunday morning by the Twitter user, Google has provided XDA-Developers with a statement regarding the bug. We take our users’ privacy extremely seriously. While we investigate this bug, we have disabled the ability to remotely cast via the Google Assistant or view photos from Google Photos on Android TV devices. Not only has Google disabled the Ambient Mode screensaver from working with Google Photos, it has completely disabled the ability to Cast Google Photos to any Android TV until it can sort this problem out (you can still cast Google Photos to a Chromecast). We commend Google for responding to this within a day of it coming into light on Twitter and closing the floodgates so it can work on the problem. At the same time, this is certainly a strange bug that could have some users re-consider their choice to use the Google Photos service to store personal images. The user was using a Vu Android TV that was running Android 7 with its latest patch update occurring in 2017. Although others on the Twitter thread weren’t able to replicate the problem using a Xiaomi Mi Box 3 running Android Oreo, another user suggests the issue isn’t tied to one manufacturer but could be directly related to Android TV, Google accounts, or the Google Home App. I like his twitter user name lol..
what is the model of the phone in the screenshot?